to help you with your fitness needs and goals. Crenshaw was founded in 1949 by Bill and Bee Crenshaw as one of the first private gymnastic studios in the United States. The first tumbling classes were held in the old University Methodist Church. 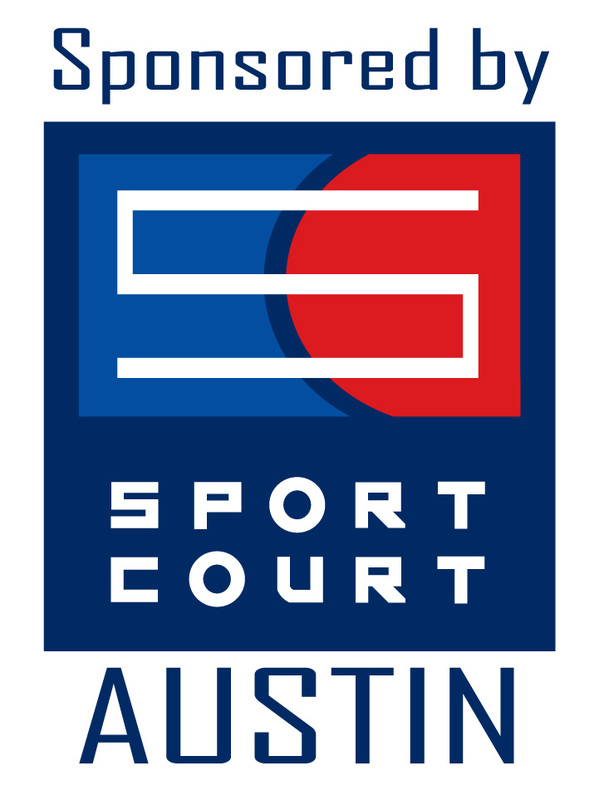 In 1951, they built and moved their gym to 42nd and Burnet Road. In 1976, Art and Gil Elsass purchased the business to continue the tradition of excellence in teaching. Originally started as a part time business, Crenshaw Athletic Club is now a full-time endeavor. In May of 1984, the club made its present move to 5000 Fairview and became one of the most prestigious gymnastics facility in the country. The programs under Gil and Candace Elsass now include Gymnastics, Swimming, Pre-school Education, After School Care, Birthday Parties and an Adult Fitness Center. Crenshaw is also a pioneer in creating a popular program called Palaestra which is a unique combination of academics and athletics for preschoolers. 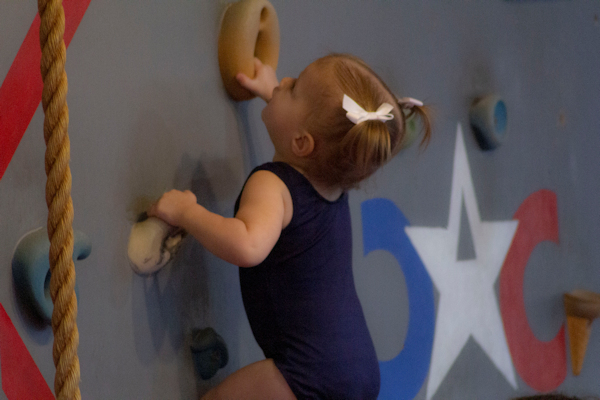 When the new facility was built in 1984, it was decided to expand into adult fitness. Art and Gil again used their experience and foresight to pioneer the tangent health industry. The facility offers a complete weight room, a 440' indoor running track, a 40' heated lap and aerobic pool, whirlpool, steam and sauna. 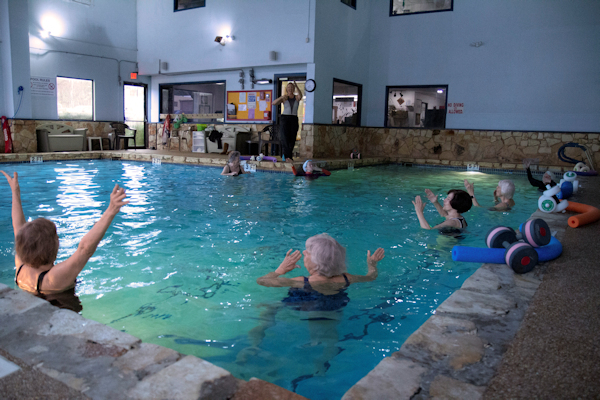 The club also offers water workout classes for senior citizens with limited movement. A no contract policy made Crenshaw unique among fitness centers. Crenshaw Athletic Club is located on the northwest side of beautiful Austin, Texas. 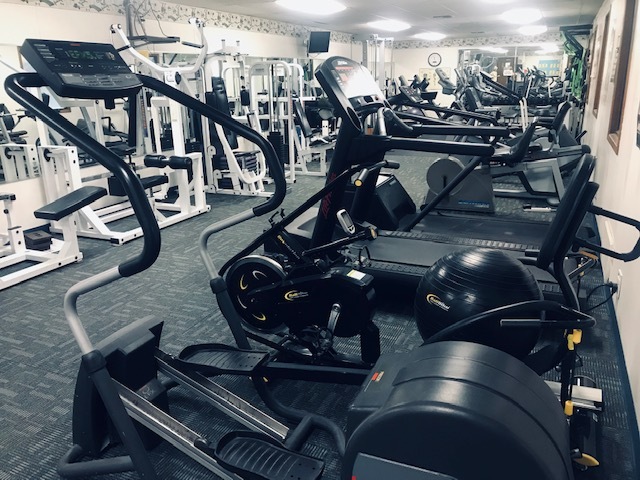 The facility houses a fully equipped 12,000 square foot Gymnasium, Indoor Heated Pool, Spa, Steam Sauna, Assorted Classrooms, Fully Equipped Weight Room, Indoor Running Track and Locker Rooms for our adult fitness program. Take time to come by and tour the facility and ask about special programs for children and adults. Crenshaw truly is "A Full Family Fitness Center." Come by today for a tour of our facility! Crenshaw Athletic Club is an educational program dedicated to the development and advancement of children through athletics. It is our goal to make Crenshaw Athletic Club the most progressive facility of its kind. In striving to accomplish this goal, we never lose sight of the individual child. We pledge to do our best to develop each child's potential and provide them with a rewarding, enjoyable and positive experience.